BUSINESS confidence in the WA property sector declined for the fourth consecutive quarter, but remained above the national index. 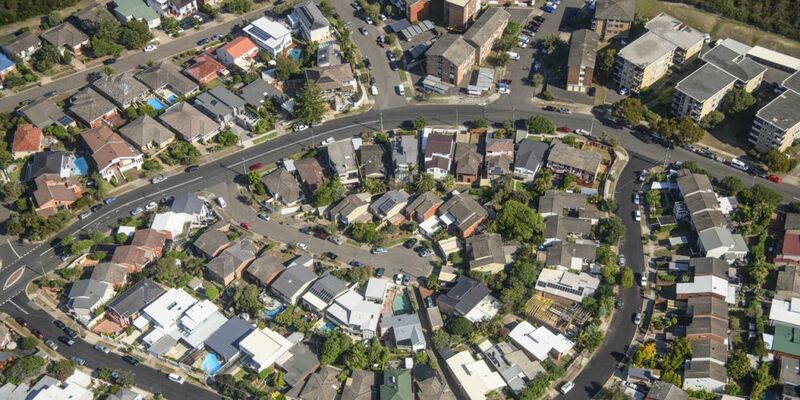 The ANZ/Property Council Survey index for WA for the June 2019 quarter was 125 index points, down slightly from 129 index points in the previous quarter. The national index for the June quarter was 115, down eight points on the previous quarter – a score of 100 is considered neutral. “Last year’s optimism around green shoots hasn’t fully materialised,” Property Council executive director Sandra Brewer said. Despite the overall decline, confidence in growing staffing levels and renewed positive expectation of forward work schedules both bounced back from previous quarters, indicating some optimism for the future. Expectations around WA’s state economic growth were higher than any other state or territory as a result of projects like Metronent, Infrastructure WA and expected increases in staffing. “Confidence in the WA property sector has taken a slight hit across the board but remains overall in positive territory and third-highest in the country,” Ms Brewer said. “But it was promising to see an increase in staffing levels over the past four consecutive quarters, demonstrating that industry expects an overall increase in activity. Nationally, confidence in construction activity within the industrial sector continued to grow. “The WA industry remains confident that strong economic growth can return to WA and that this needs to be based on positive government policies and engagement,” Ms Brewer said. “This is also reflected in the fact that WA had the highest state economic growth expectations than all of the other jurisdictions. Ms Brewer said the recent introduction of the Infrastructure WA legislation into parliament would also be a way that the government can help increase industry confidence. “Over the longer term, this legislation will help the industry by providing greater certainty and transparency into upcoming, significant and strategic projects,” she said.